Chose the path that fits your English language level and academic goals. The Tutorium in Intensive English offers several ways to help you join a degree program at the University of Illinois at Chicago. Apply to a university degree program while finishing our highest level. The Tutorium can help with the application process for UIC undergraduate and graduate degrees. 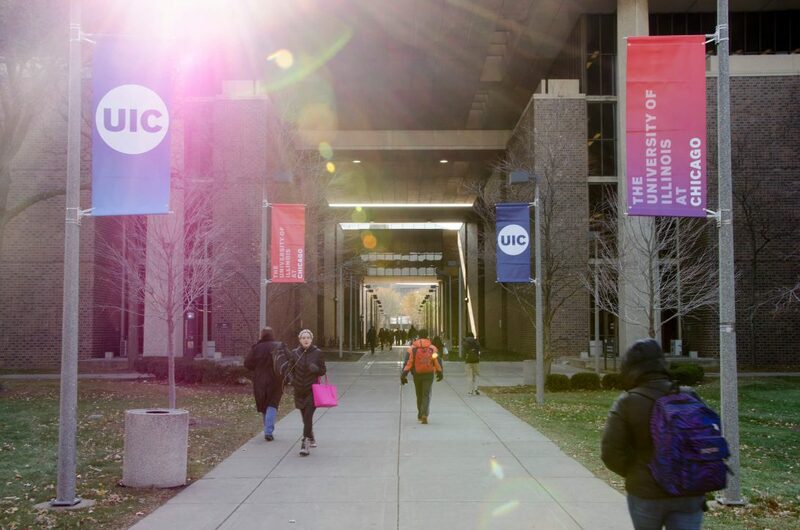 Then, apply to the UIC pathway program. Then, take evening, weekend or online English language courses provided by the Tutorium while completing degree courses in your field. 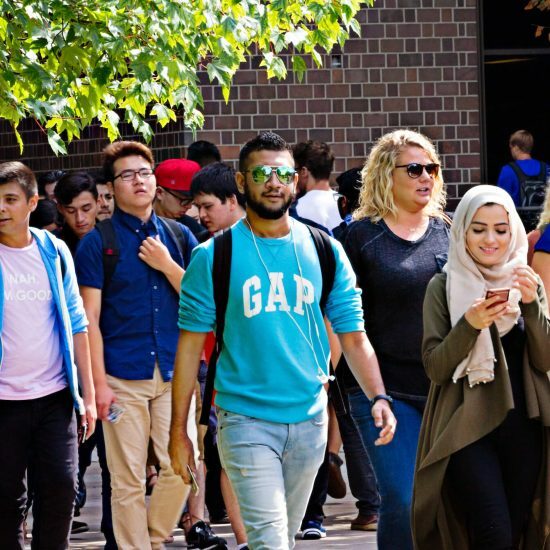 While studying as an undergraduate at UIC, take our test prep courses to improve your scores in standardized tests such as TOEFL, IELTS and the GRE. Welcome to the Tutorium. At the Tutorium, our highly qualified and experienced staff and instructors assist you in achieving your academic, professional, social, and personal goals. Students at the Tutorium are part of the larger community of University of Illinois at Chicago, a public research university, which is among the top five most diverse campuses in the nation. We can help you achieve your academic dreams and goals.